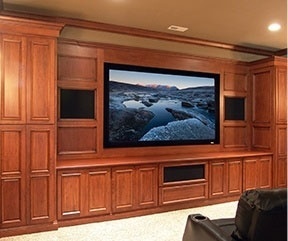 Since 1987 Custom Design & Installation has been providing discriminating customers in the St. Louis area with the finest in custom designed audio, video, home theater, security, surveillance, lighting control and high-end home automation systems. At Custom Design & Installation we understand that what we sell are home entertainment and life enhancement products and services. We have a state-of-the-art showroom for demonstrating audio, video, home theater, security, lighting control and high-end home automation system. Contact Custom Design & Installation for high-end home automation across the following areas: Chesterfield, Affton, Fenton, St. Charles County, Saint Peters, O'Fallon, Wentzville, Lake St. Louis, Dardenne Prairie, Creve Coeur, Town & Country, Ladue, Huntleigh, Olivette, Clayton, University City, St. Louis, Illinois. 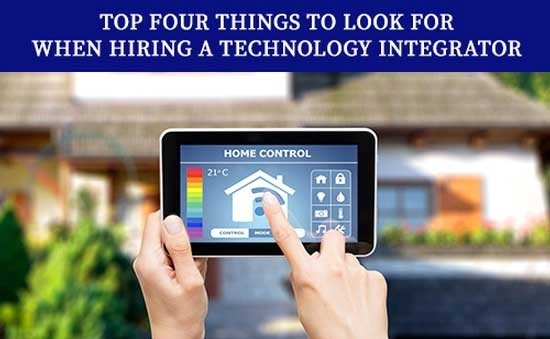 Home automation has been gaining increasing ground as more people lean towards state-of-the-art home theatres, lighting control systems and security systems. Technology integration companies focus on bringing the latest technology and convenience to your doorstep by integrating all these systems. Thanks for stopping by our blog. If you’re looking for more information about Custom Design & Installation, you’ve come to the right place. 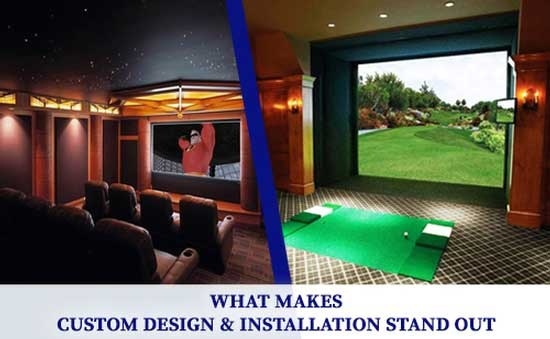 Since 1987 Custom Design & Installation has been providing discriminating customers in the St. Louis area with the finest in custom designed audio, video, home theater, security, surveillance, lighting control and home automation systems.